The runaway number one bestseller. The book that set Washington ablaze. The new non-fiction classic. 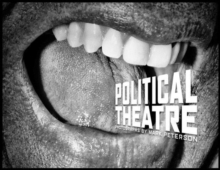 Forget everything you think you know about the making of the most powerful man on the planet. Obama's triumph was not inevitable: it was the end product of a brilliant, crazy, unique political campaign. 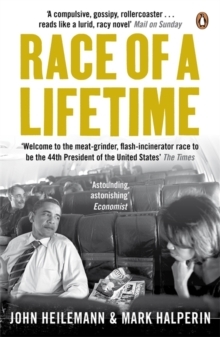 Race of a Lifetime is the gripping inside story of those thrilling months, from the collapsing House of Clinton to the erratic John McCain and the bewildering Sarah Palin. Brimming with exclusive revelations, this compulsively readable book lays bare the characters of the candidates, warts and all, and charts the true path to the White House. 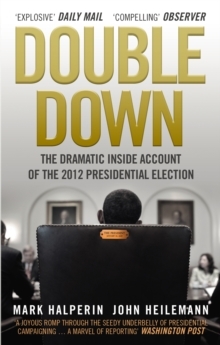 It's a tour de force: the shocking, funny, and definitive account of the campaign of a lifetime.